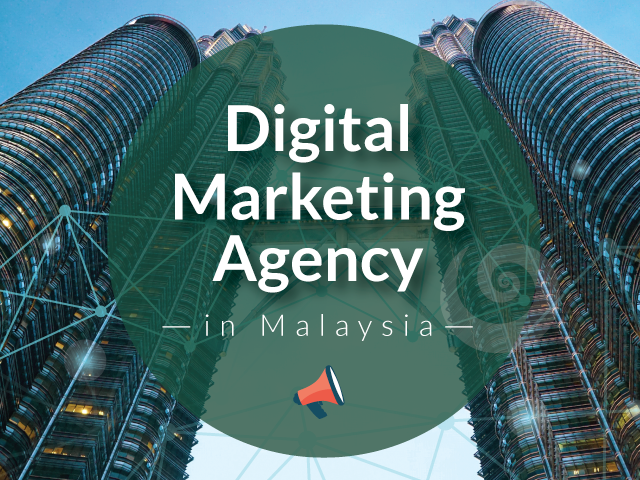 An overview of digital marketing and digital marketing agency Malaysia Increase the value of your business and brand, learn how to use digital marketing as an advantageous tool for online promotion. Pay per click is an important method for driving traffic to a specific website by paying the publisher whenever the ad is clicked. In this segment, Google AdWords is a popular name. This allows the pay per click for higher SEO ranked google searches. Other than Google AdWords, the below stated companies are also allowed the PPC. Digital marketers are responsible for the lead generation and brand promotion through different digital platforms. The platforms are the company websites, emails, company blog, and SEO rankings. Digital marketers often use different KPIs for an individual channel. This needs to be done for measuring the performance of companies with one another. They are responsible to rank a business on Google. They are responsible to publish or promote the prepared blogs on social media websites with greater efficiency. The post needs to be promoted such manner so that the like, follow and shares would be higher. They are responsible to digitally create contents. They are promoting the company and its product by posting blogs frequently. They are responsible to identify and manage software. 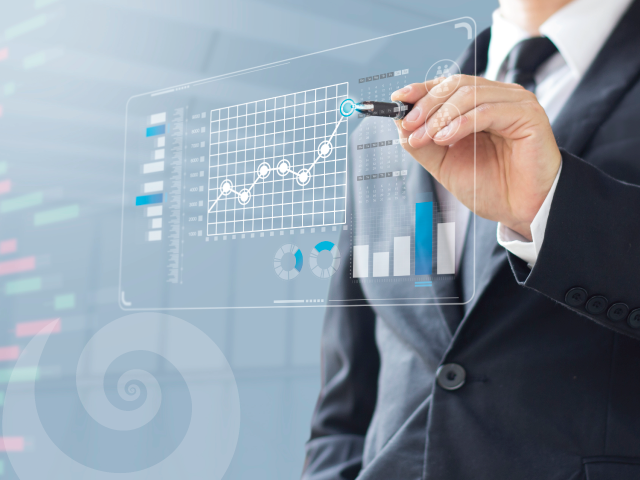 That will help to identify and understand customer behavior and business growth. This company could be considered as the most popular digital marketing company in Malaysia. They are providing specialized corporate web-designing, e-commerce, corporate logo crafting, SEO, customized web application. This is a very popular digital marketing company in Malaysia. 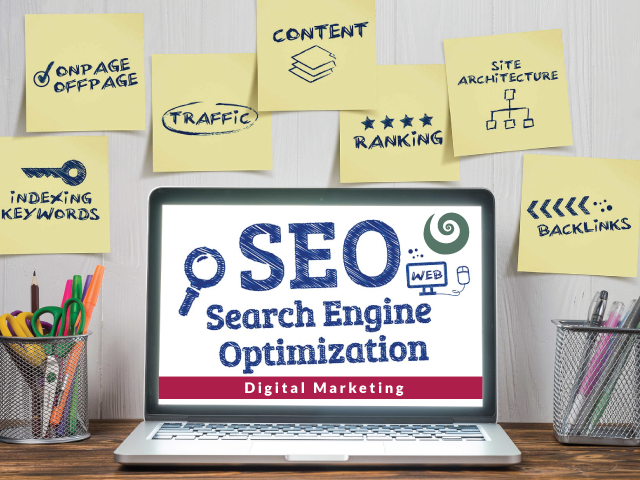 They are providing the complete solution of digital marketing and SEO. This digital marketing company is situated in Petaling Jaya, Malaysia. They are providing an efficient social media marketing solution in Malaysia. This company is located in Kuala Lumpur, Malaysia. They are offering email marketing, content marketing, landing page, and SMM. This Kuala Lumpur digital marketing company provides website designing, content marketing, SMM, PPC and SEO services. 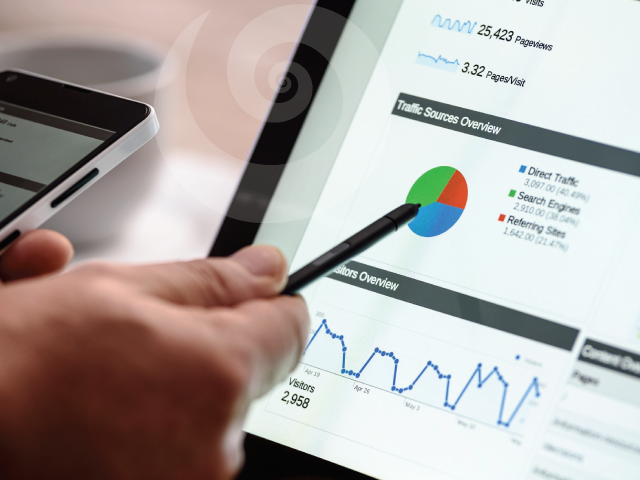 LinsAd is also serving higher quality digital marketing services. For more details, please visit the official website of LinsAd.